​Javi Gracia was left cursing his side’s lack of conviction as Watford continue to be plagued by wasted chances in their 2-0 loss to Leicester. Isaac Success, Roberto Pereyra and Andre Gray were amongst the players to squander golden chances as the Hornets fell to another defeat. The Hornets got off to the worst possible start after Ben Foster brought Jamie Vardy down inside the first 10 minutes, leading to a spot kick with Vardy duly converted. The Hornets committed men forwards in search of a quick equaliser and were caught on the break 10 minutes later when James Maddison notched up a second. 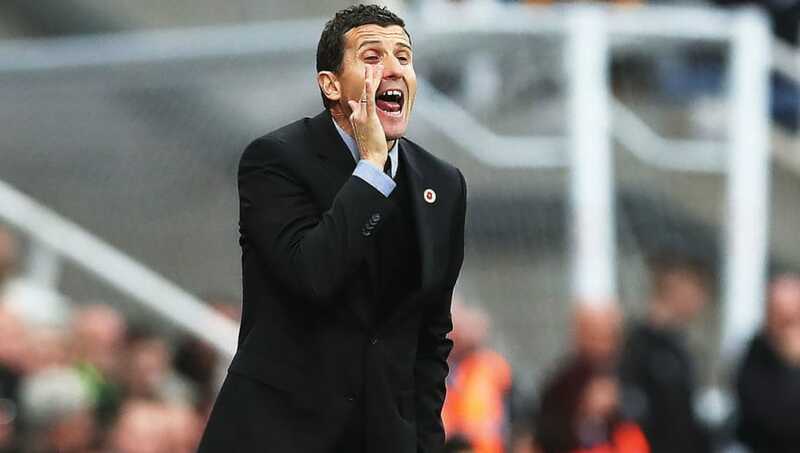 Watford failed to register a single shot on target in the game which led Gracia to draw comparisons to last week when they were unlucky to be on the wrong end of a 3-0 defeat to Liverpool. One player who won’t be eligible for the next game is Etienne Capoue who picked up a questionable red card for a reckless challenge. Puel refused to be drawn into comments about the matter but hinted he believed it to be an incorrect decision. "I prefer to keep my opinion [to myself] because in the last games we have been unlucky with these decisions. I could see better for the [Etienne] Capoue red card and it is important the other player, [Kelechi] Iheanacho said he didn't touch him then maybe we can find a solution."